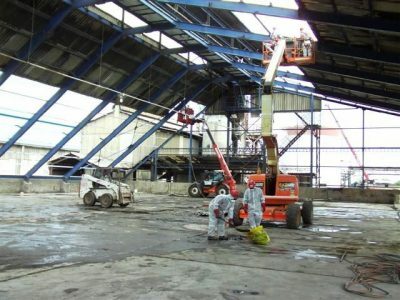 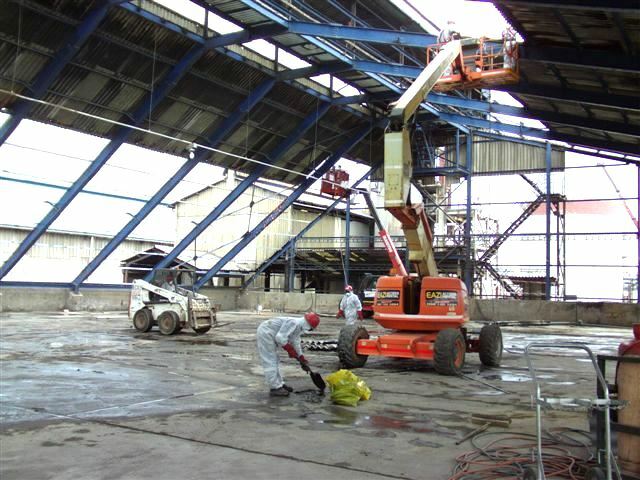 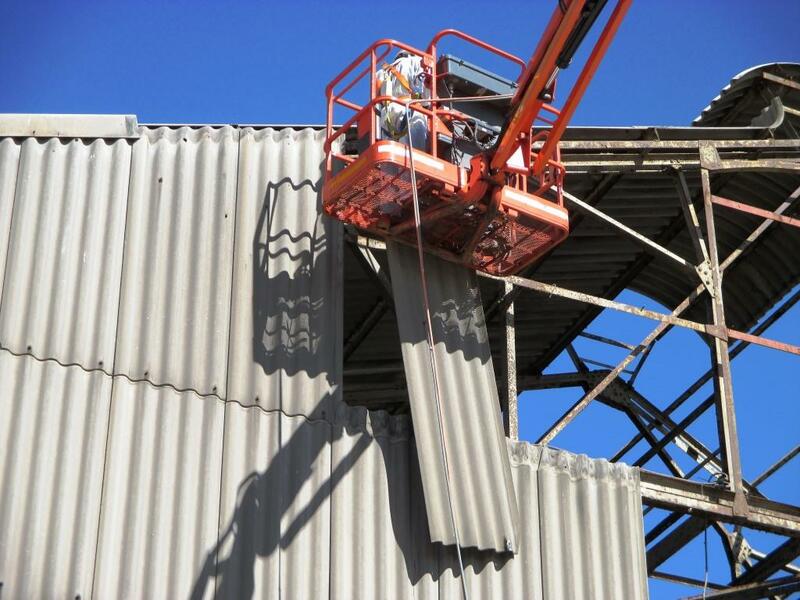 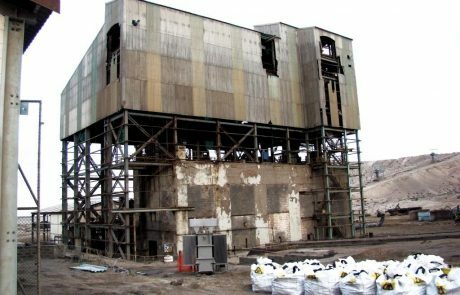 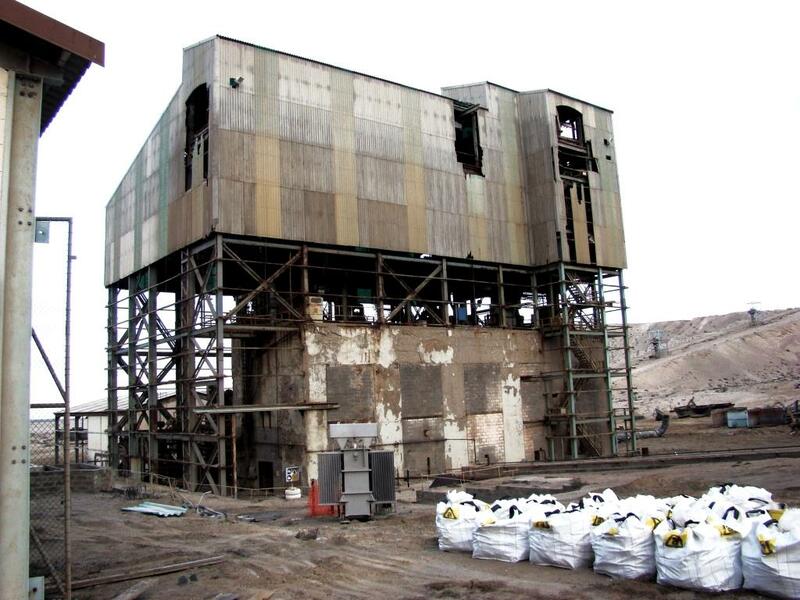 JET DEMOLITION OFFERS ASBESTOS ABATEMENT AS AN INTEGRAL PART OF OUR TURNKEY DEMOLITION SERVICE. 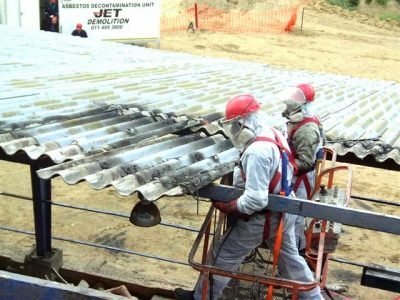 Jet Demolition is registered with the Department of Labour as an asbestos contractor and is certified to safely remove all types of asbestos in strict accordance with current legislation. 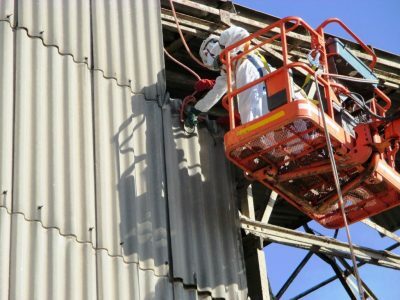 Our personnel are fully trained and experienced to identify and handle asbestos including asbestos-contaminated materials. 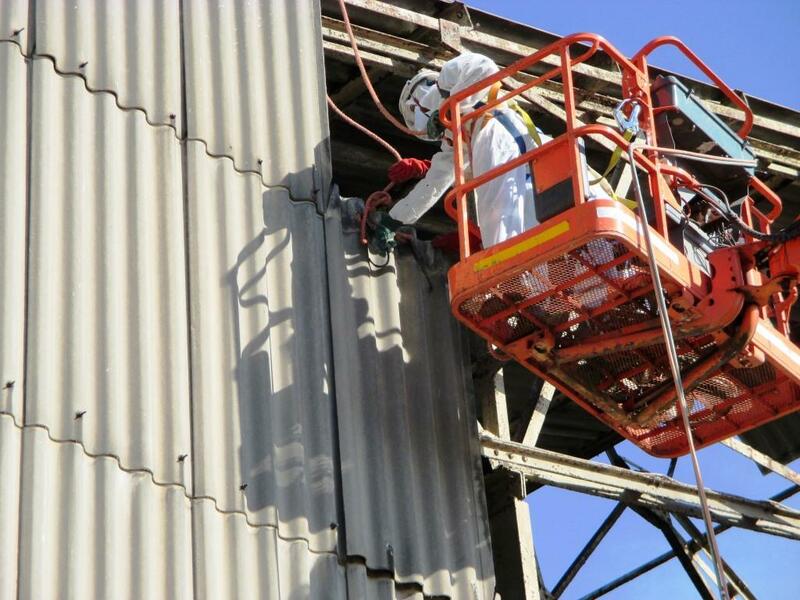 We work closely with independent occupational hygienists to develop a comprehensive asbestos plan of work and carry out compliance monitoring throughout the course of the project. 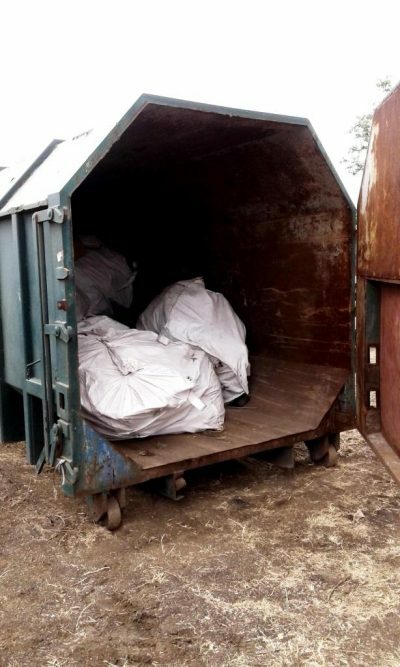 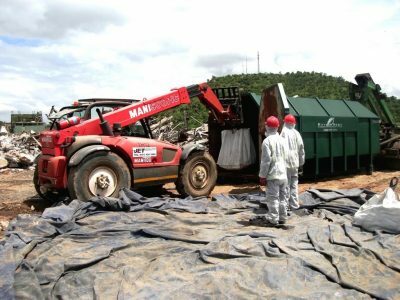 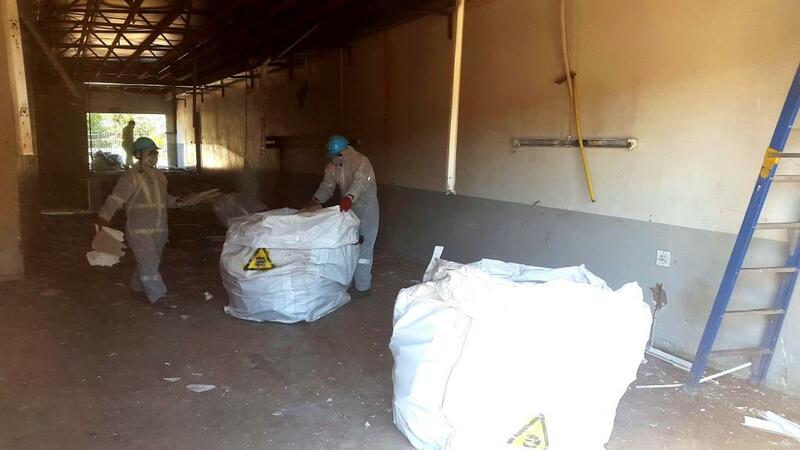 We have been undertaking challenging asbestos removal works for a number of years and own fully equipped asbestos decontamination units. 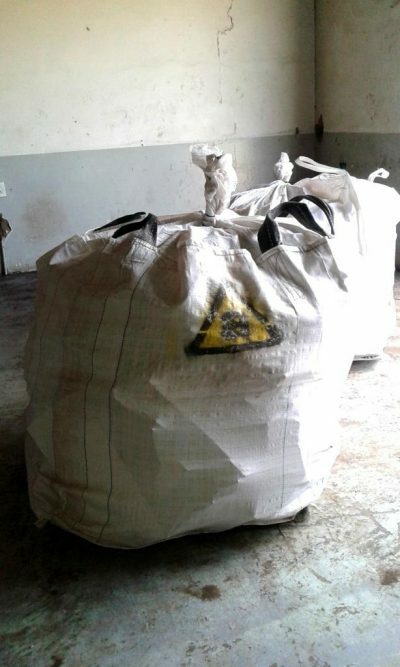 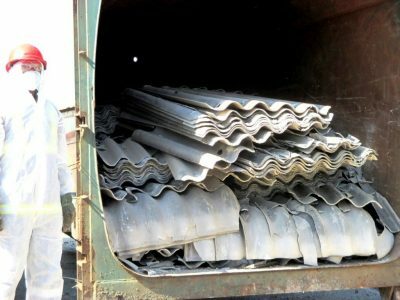 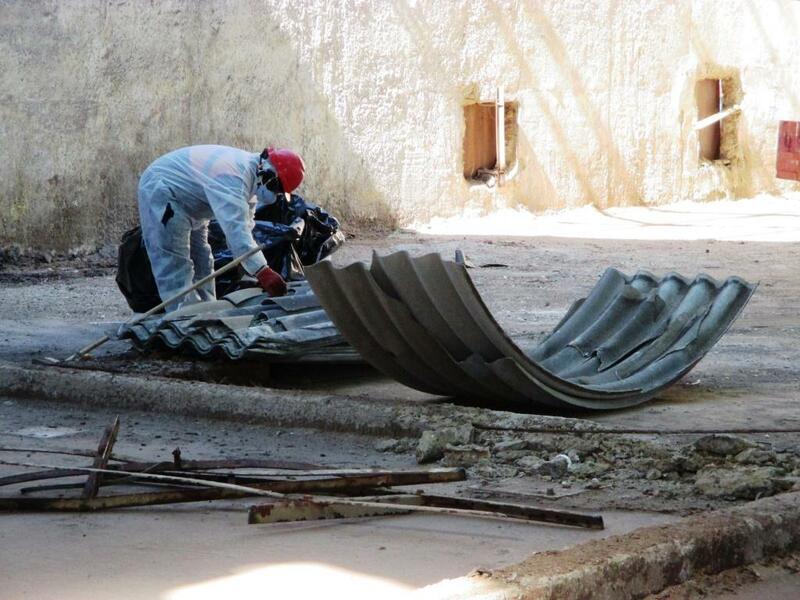 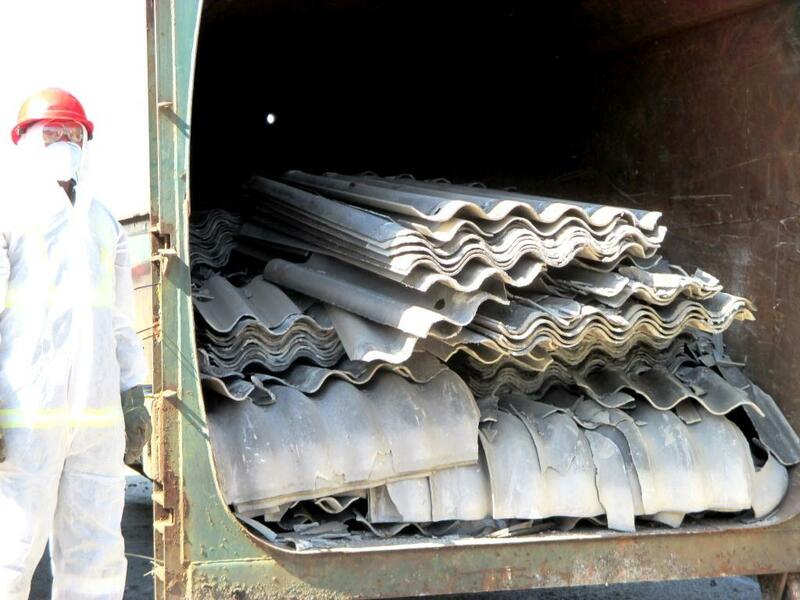 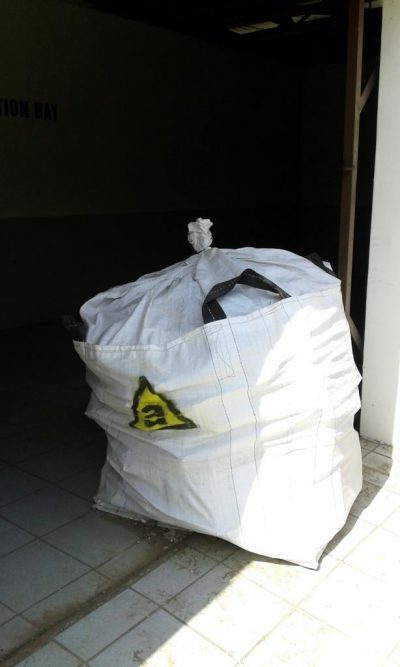 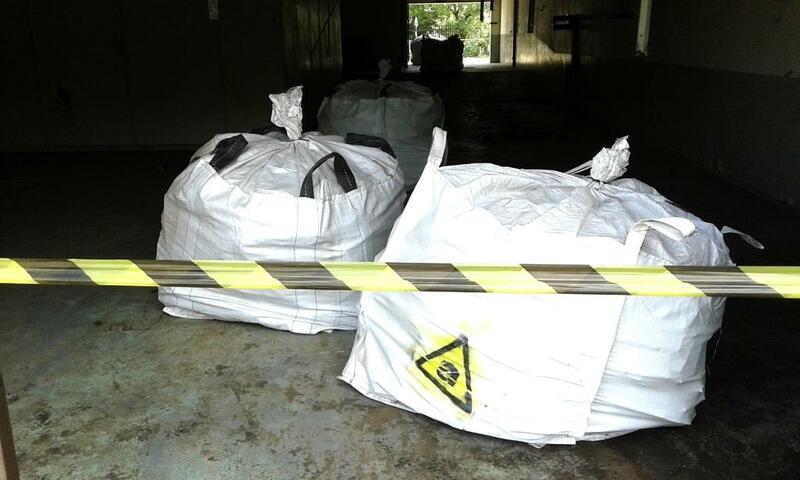 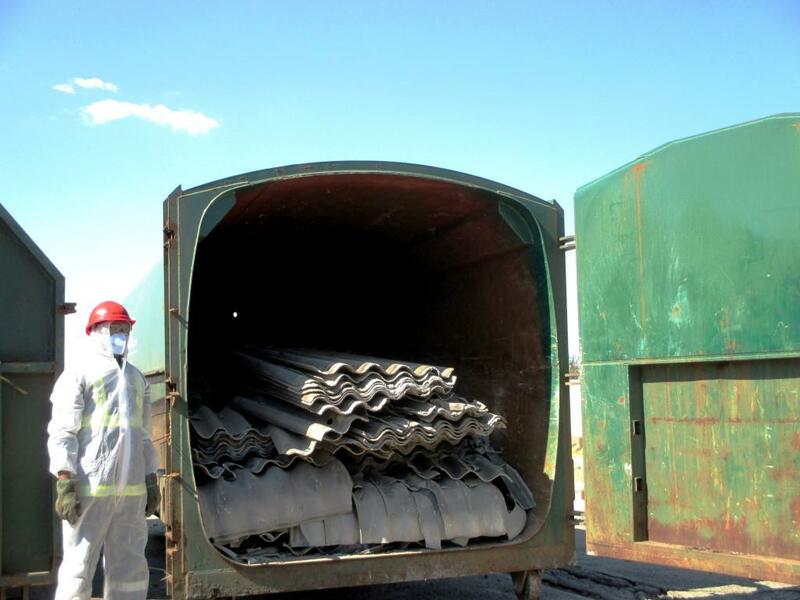 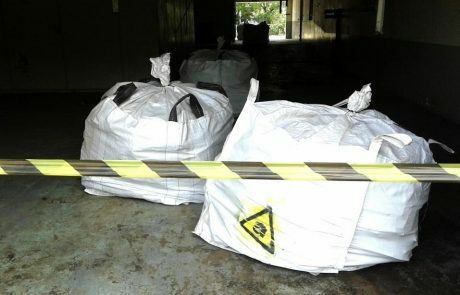 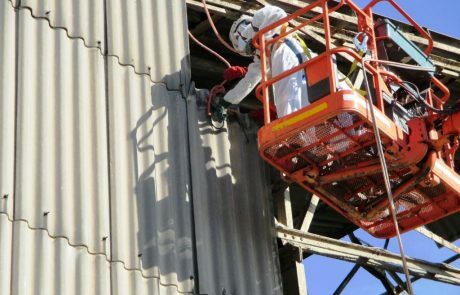 We have extensive experience in handling different types of asbestos and are fully conversant with various methods that may be prescribed to best limit the spread of airborne asbestos fibres. Techniques include dry removal, wet removal and encapsulation. 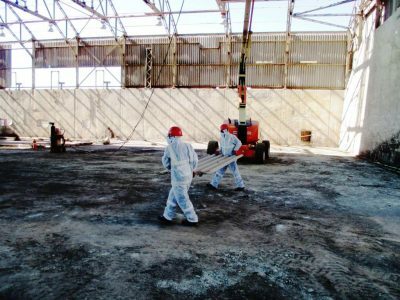 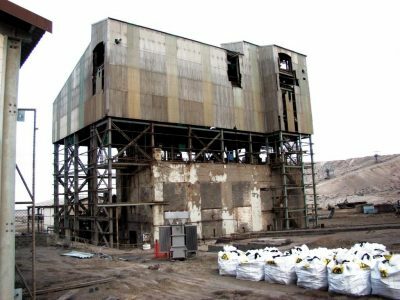 Jet Demolition is one of the few companies that offers a range of specialised asbestos services to suit the specific requirements of the project.